I have read several Chicken Soup books when I was in college. Since then, I consider it as my comfort book. I've owned one which was given by a friend but I've left it in the Philippines. It was quite difficult for me to search for it here in UAE, so when there was a book-sale in the mall, I've got a chance to find a good one and bought it in a very affordable price! 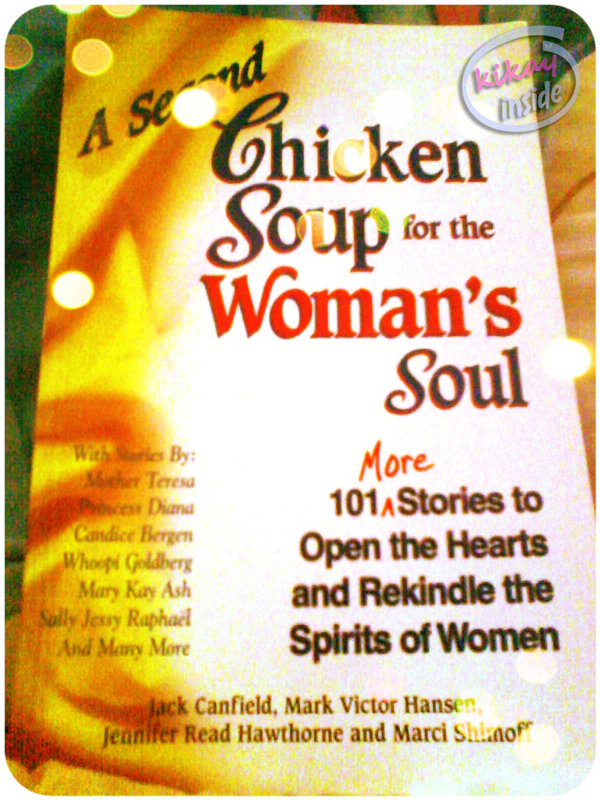 I really love to have this (a second) chicken soup for the woman's soul! san po ba makakabili dito sa NCR? Market2? 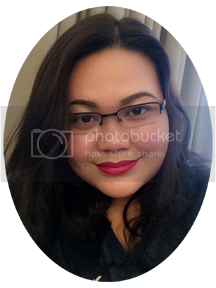 Makati? MOA? please. . .